1. Select high resolution moving iron as the sounding unit, and use two custom-grade subwoofer units to enhance the low-frequency dive depth. 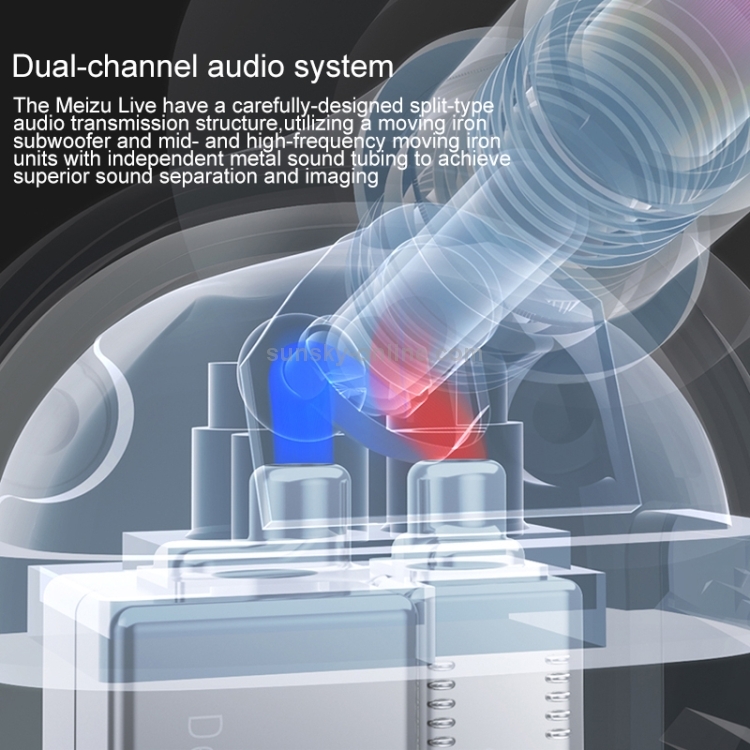 At the same time, an intermediate frequency unit and a high-frequency unit are used to extend the details of the medium and high frequency. Layering. 2. 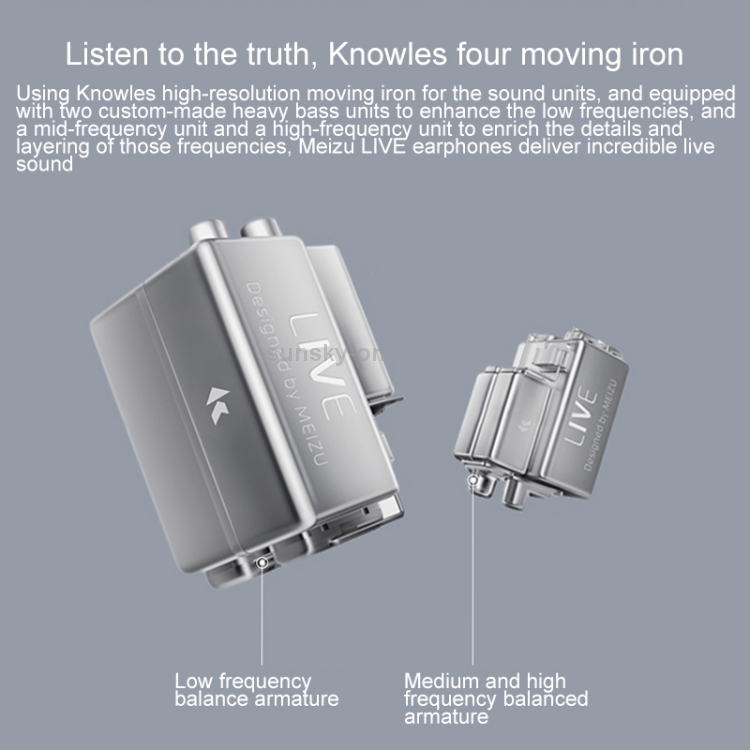 Using a sophisticated internal structure, coupled with a further optimized three-way circuit, the three-frequency connection is outstanding, the sound dynamic capture is more in place, the overall sound quality is balanced and full, and the vocal performance is particularly outstanding. 3. Separate sound guiding structure, the bass moving iron and the medium high moving iron sound through the independent metal pipe, so that the sound reverberation has a better treatment, which explains better sound separation and image. 4. 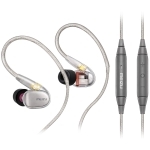 Supports the MENS microphone and uses 8-core braided silver-plated copper core. 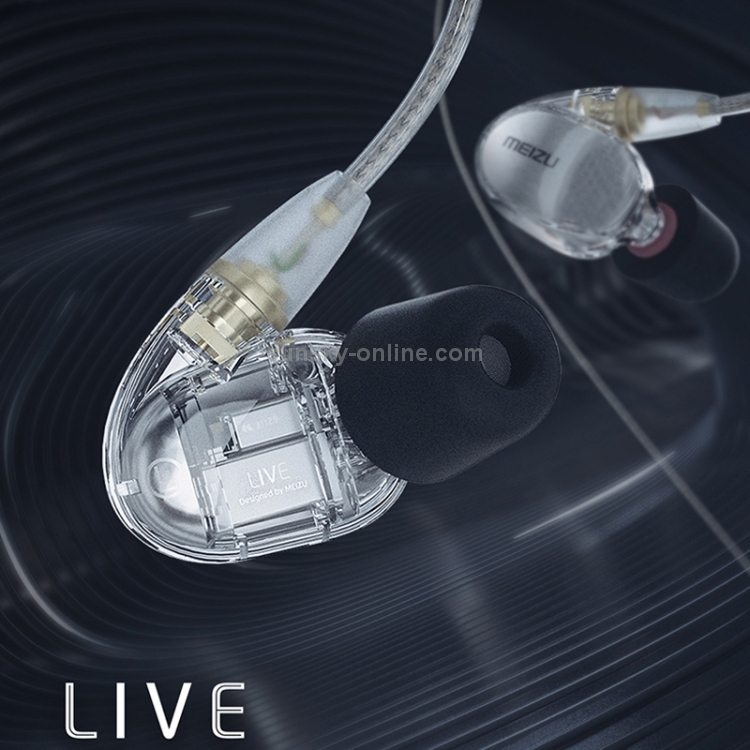 The low-impedance (less than 0.4 ohm) and solder-free design ensures sound transparency and enhanced detail performance. 5. 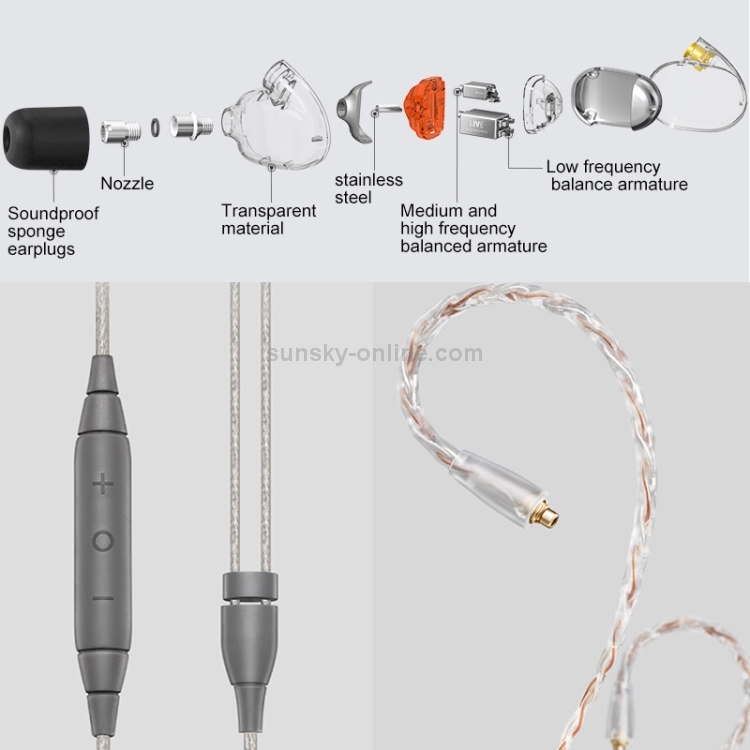 It adopts the MMCX interchangeable line design of high-end earphones, which is compatible with many high-end multi-N single crystal copper and single crystal silver wires on the market, which prolongs the service life. 6. Headphone remote control supports the playback/pause, volume adjustment, song switching and call functions of mainstream Android phones (iOS devices do not support volume adjustment). 7. 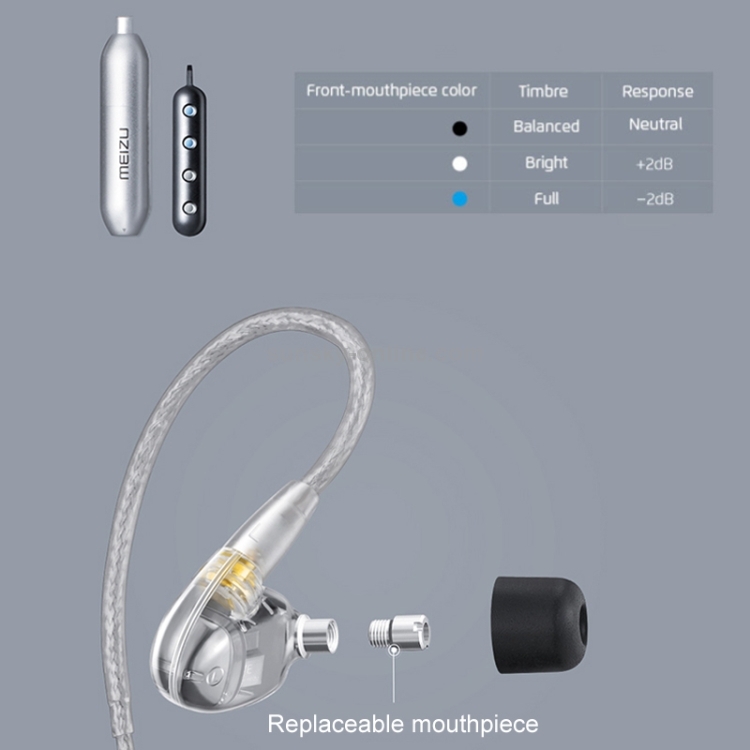 Ergonomic design, the ear-shaped structure effectively prevents the generation of auscultation effect, taking into account stability and comfort, and is suitable for many types of occasions. 8. 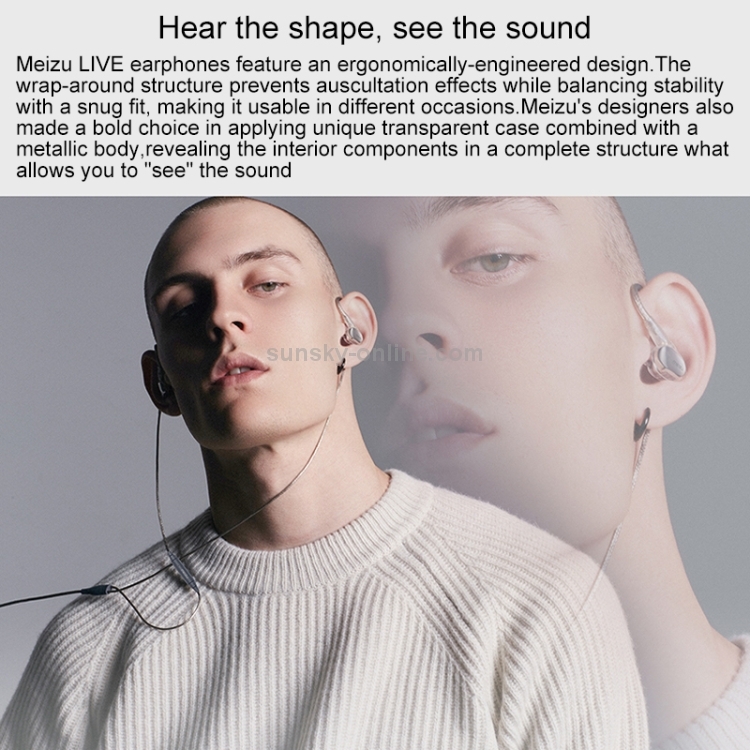 Unique transparent shell, with brushed metallurgy metal body, reveals the fineness of internal components, let you see the sound. 9. 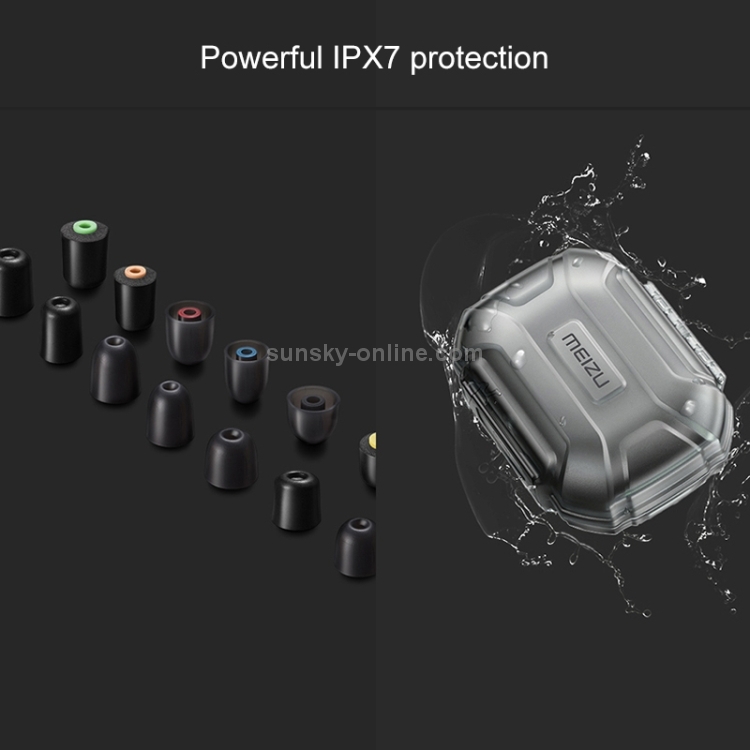 With three types of nozzle replacement kits, it provides balanced, bright and full three different frequency sound selections, and it can be more suitable for your sound style with up to 4 dB of parameter floating. 10. A total of 7 pairs of earmuffs are available in four sizes to suit different ear canal sizes. At the same time, the excellent inert sponge sleeve provides excellent sound insulation. Headphone frequency response range: 20Hz-40KHz. Headphone weight (including wire): 27g. Plug type: bent insert type.